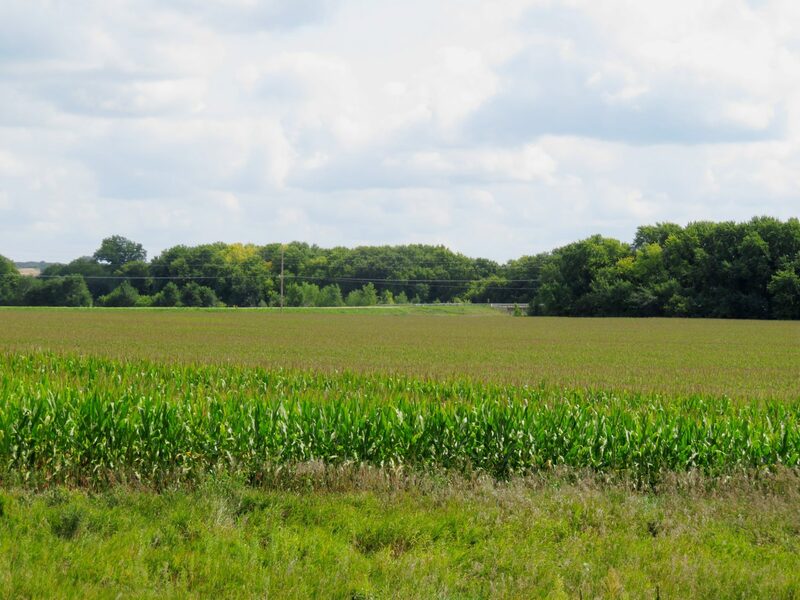 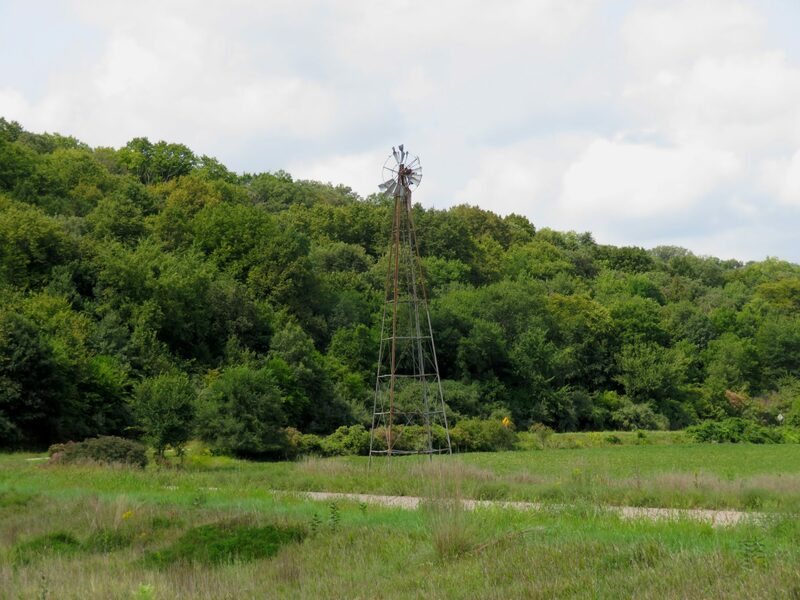 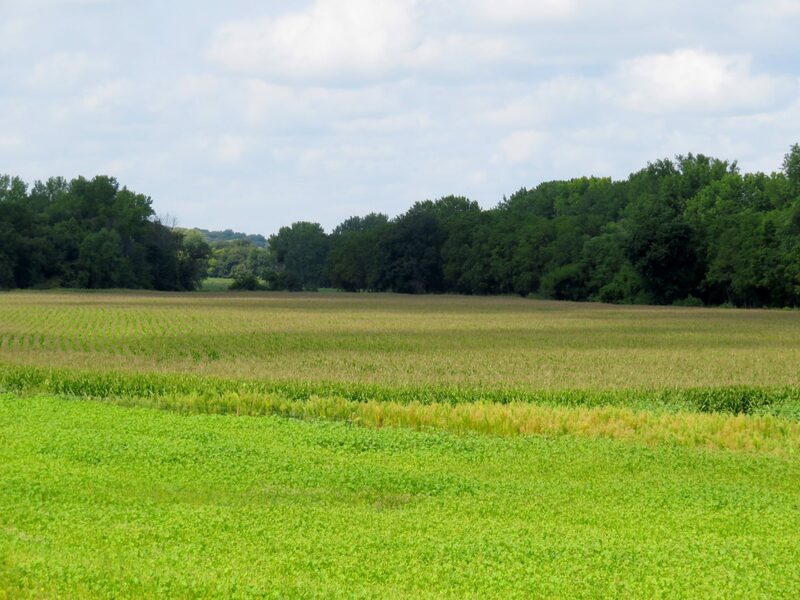 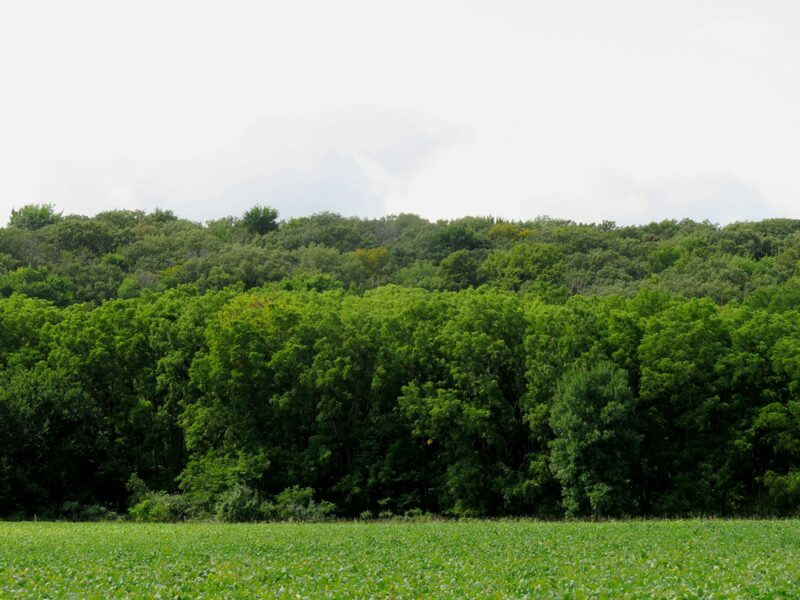 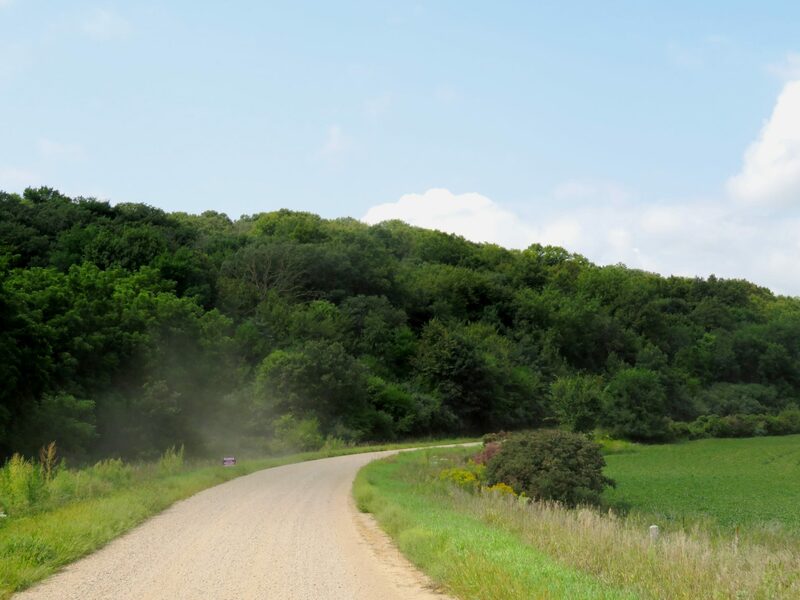 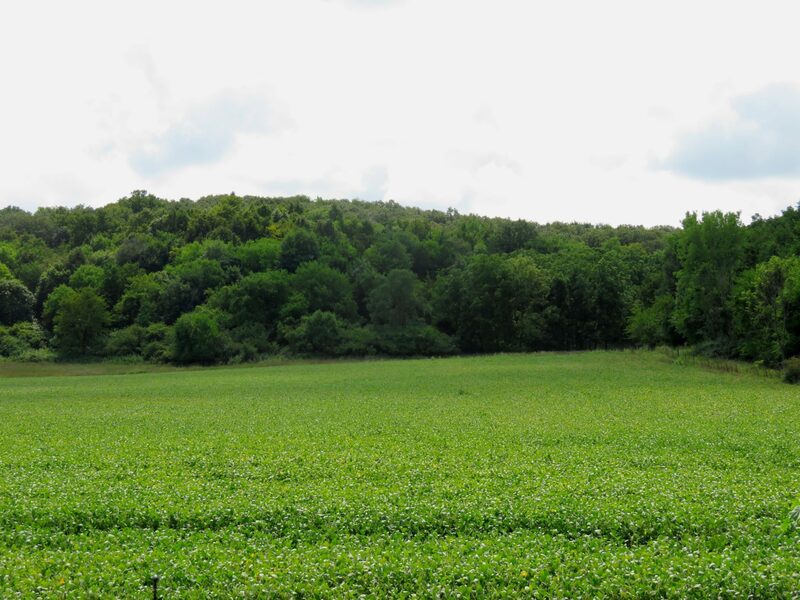 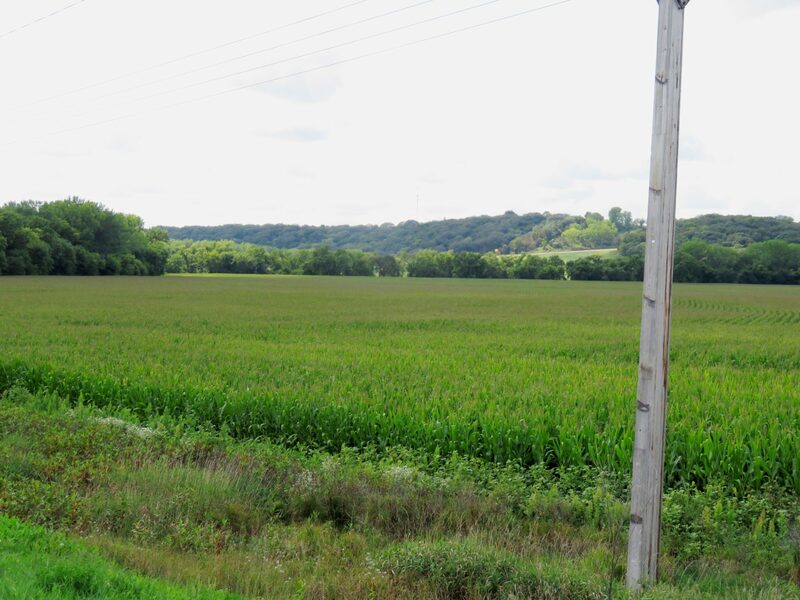 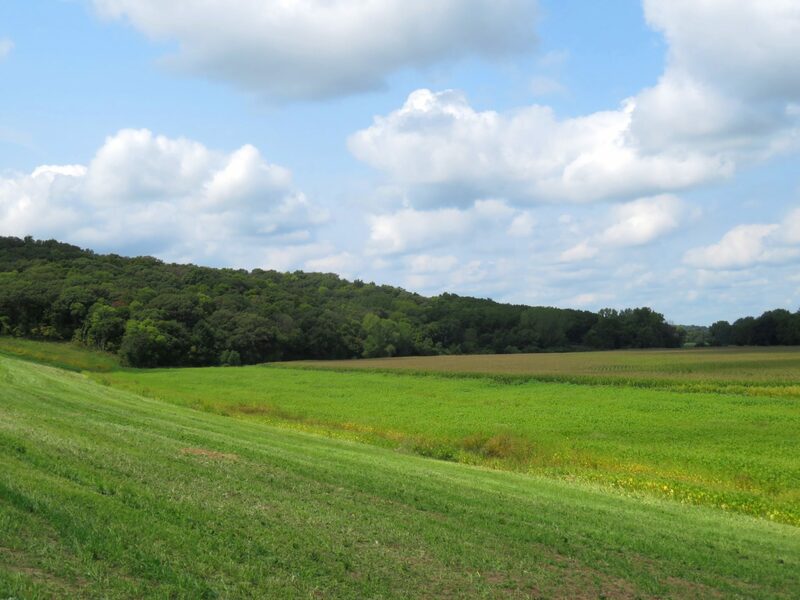 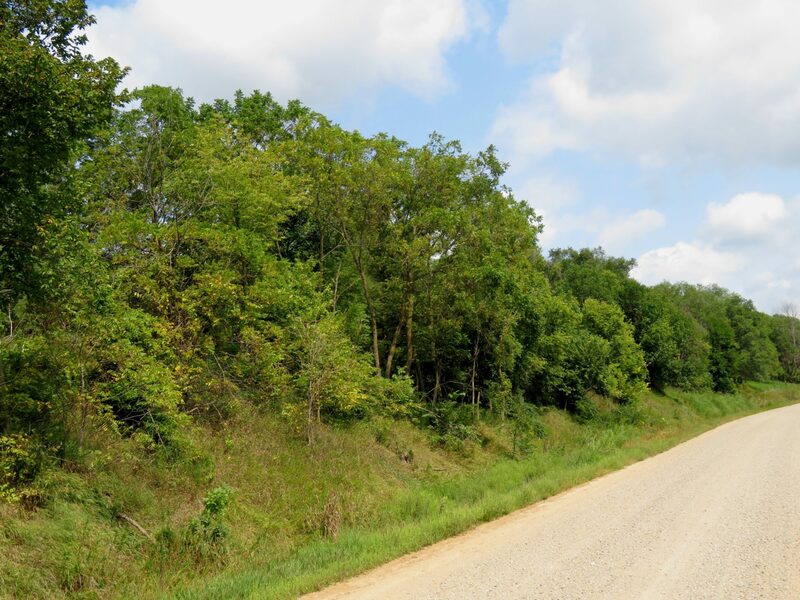 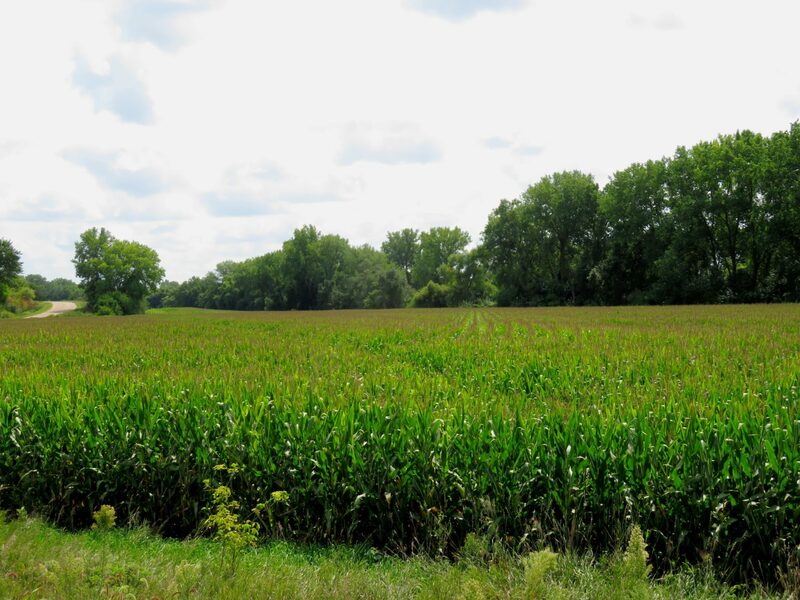 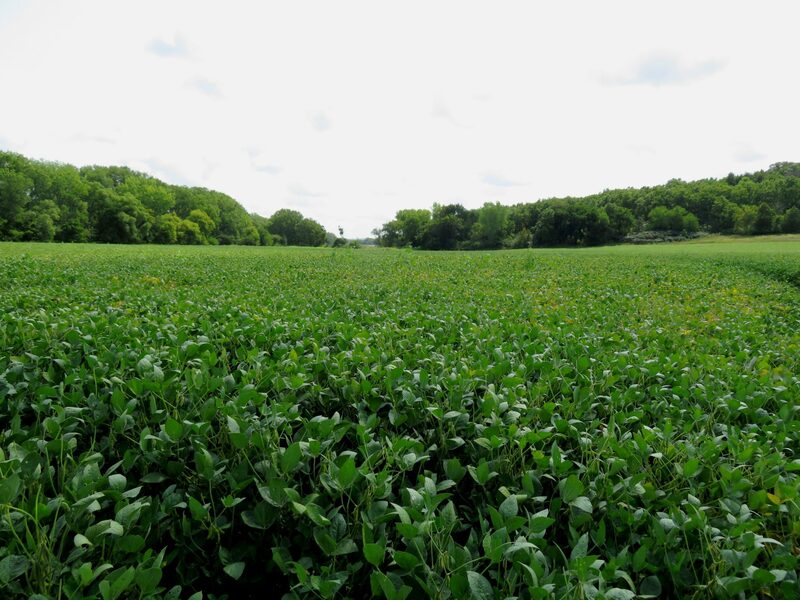 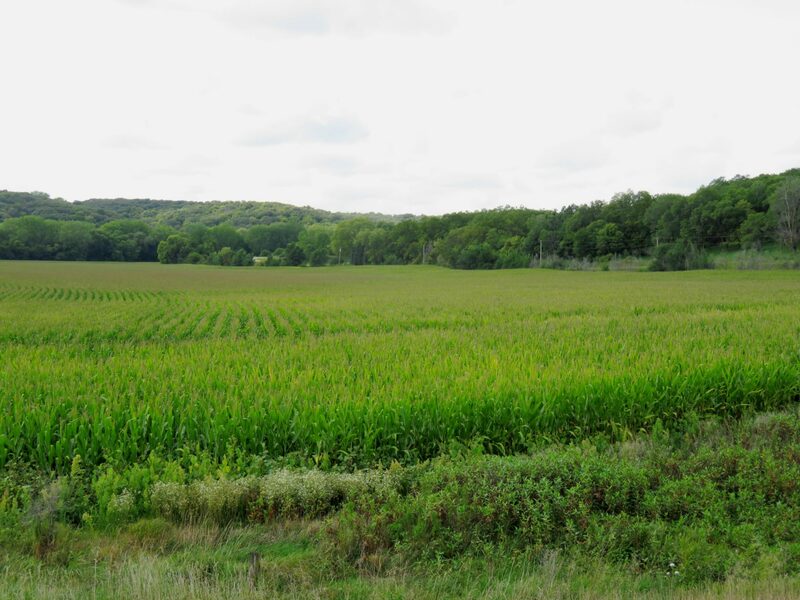 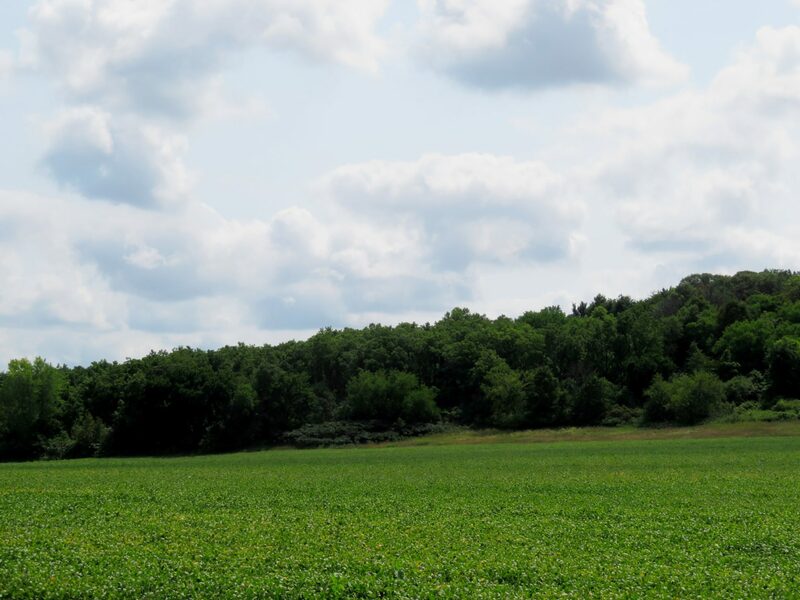 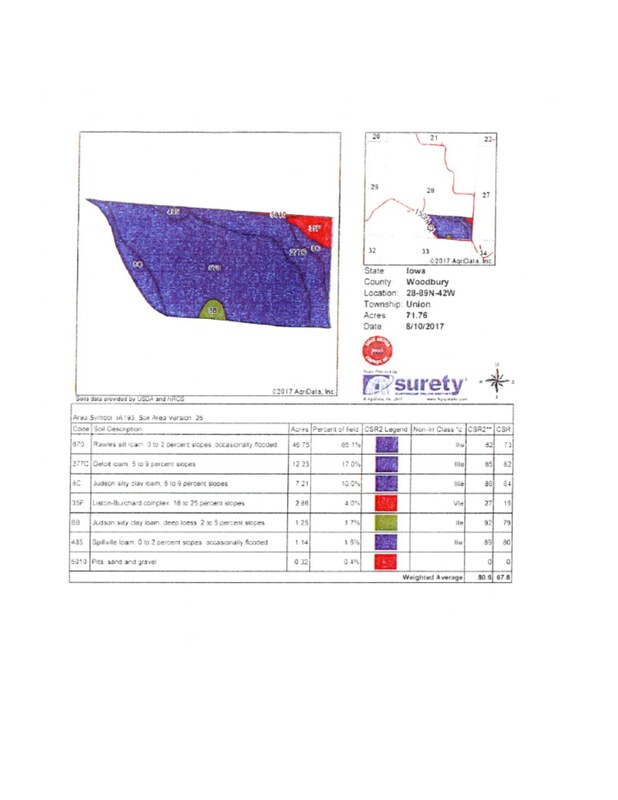 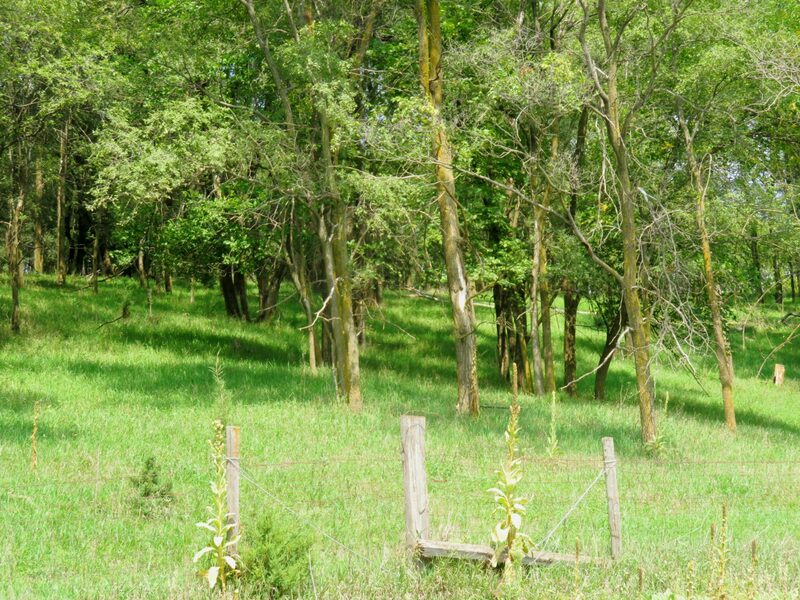 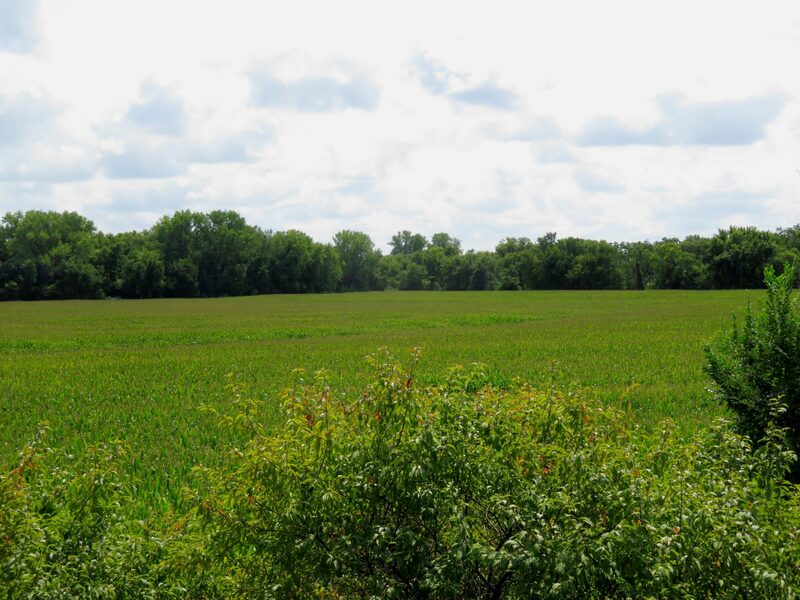 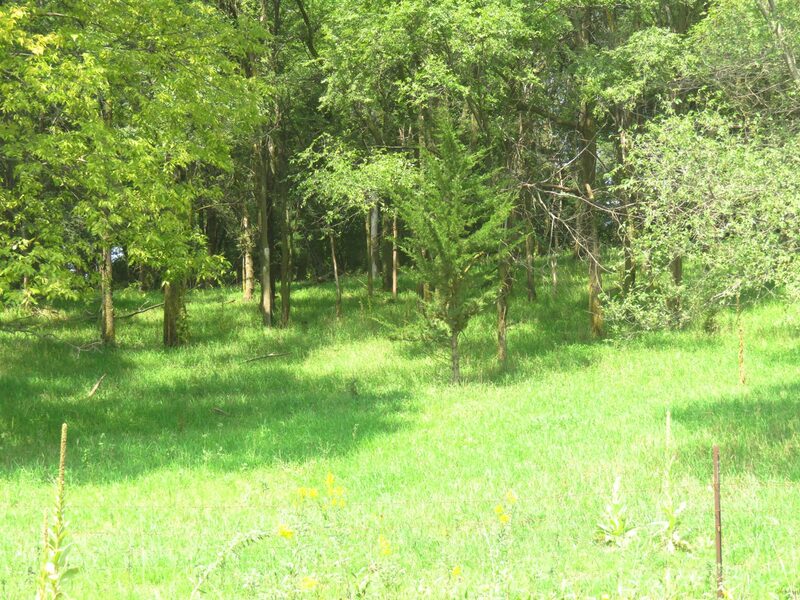 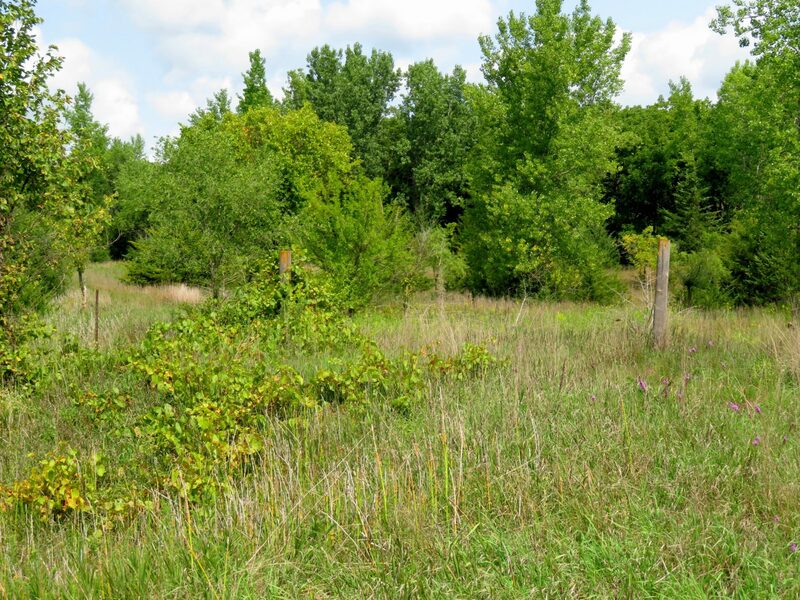 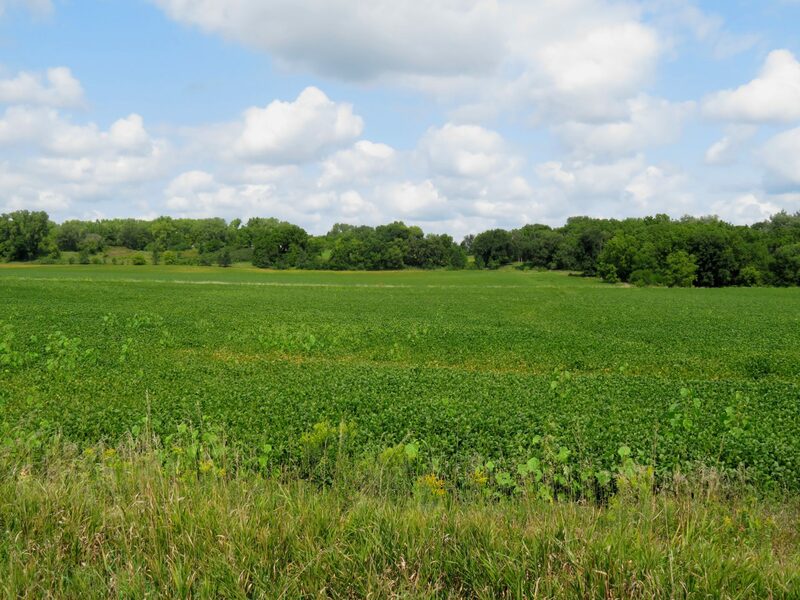 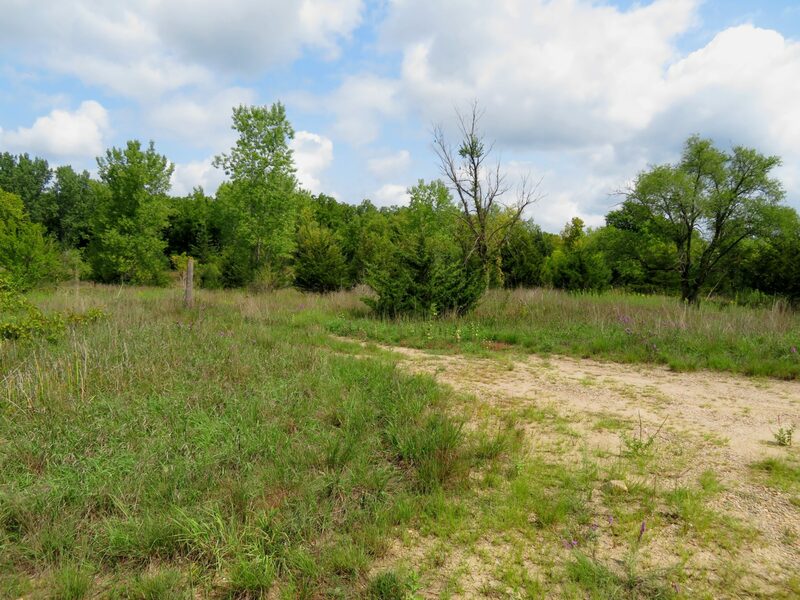 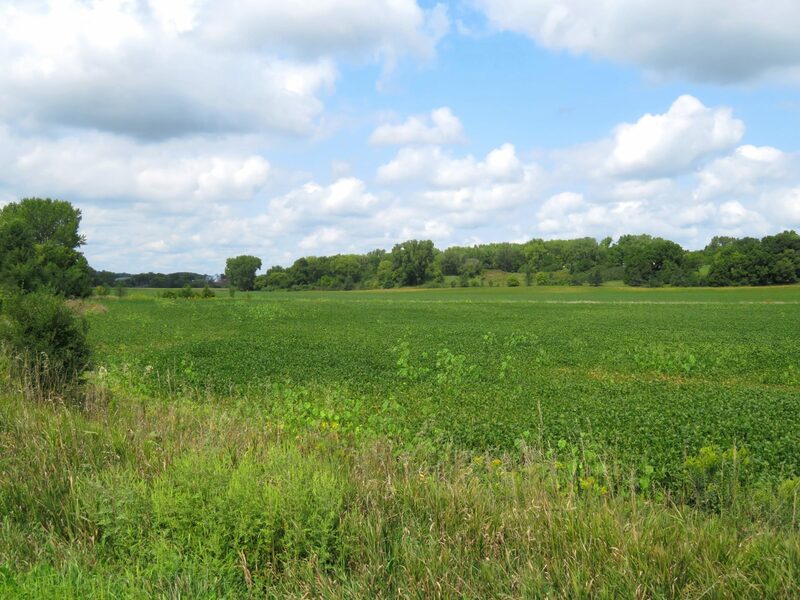 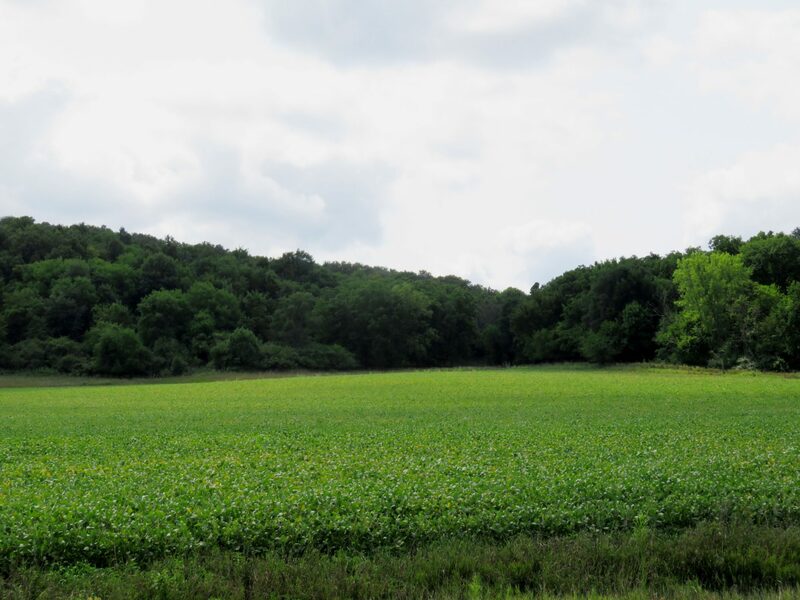 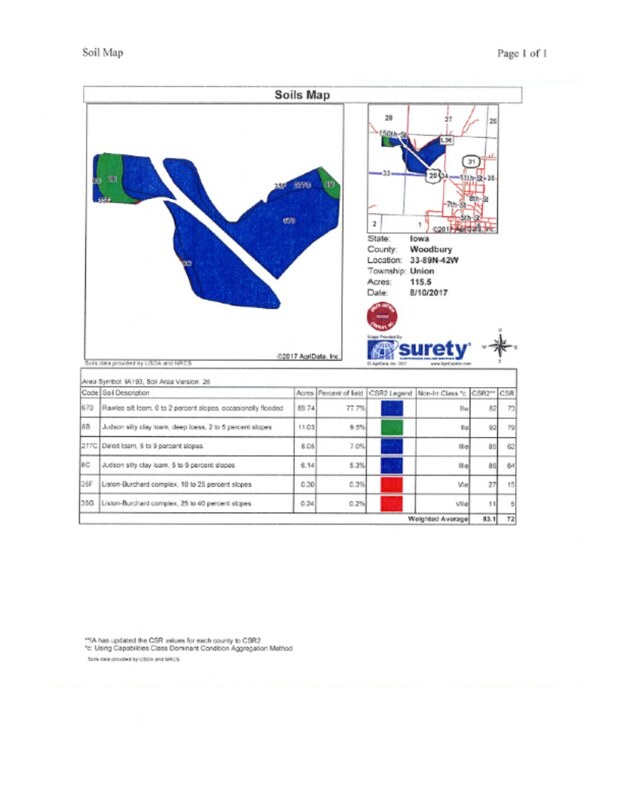 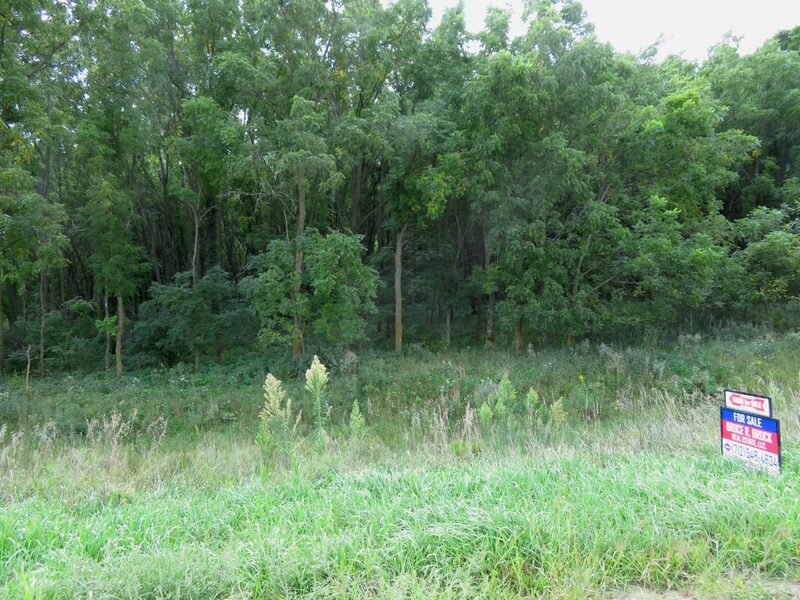 Top Quality Cropland & Timber & Pasture & Hunting Ground - Located on the NW corner coming out of Correctionville, Iowa, just off Highway Pasture and Timber: there are 2 tracts; Approx. 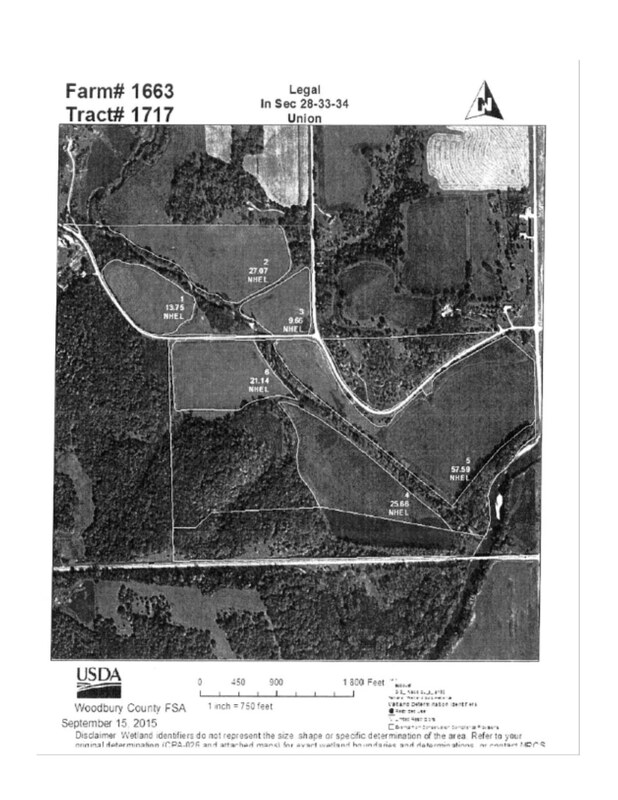 90 Acres of Timber going up the hill North of Highway 20 and Approx. 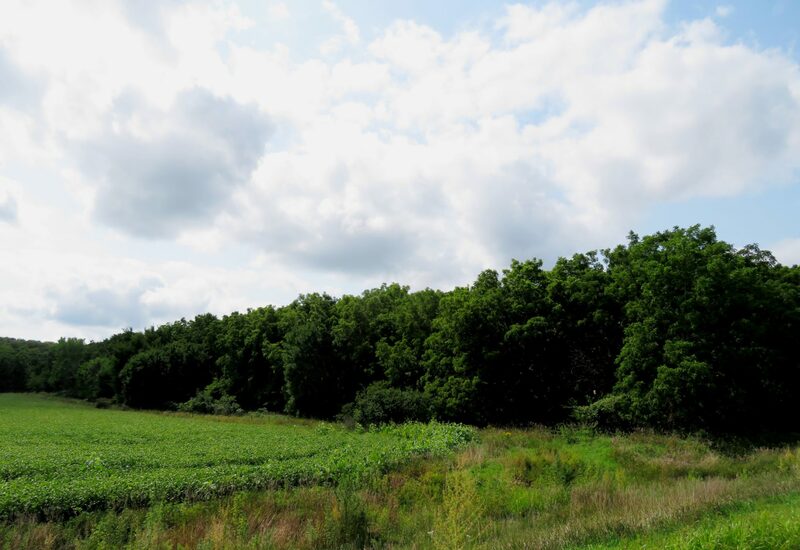 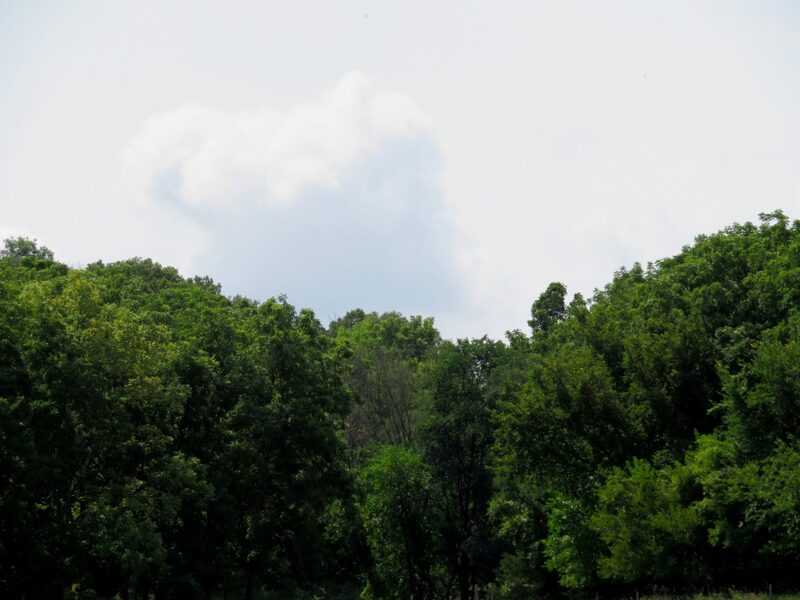 23.1 acres of pasture and trees on the North edge of 150th Street. 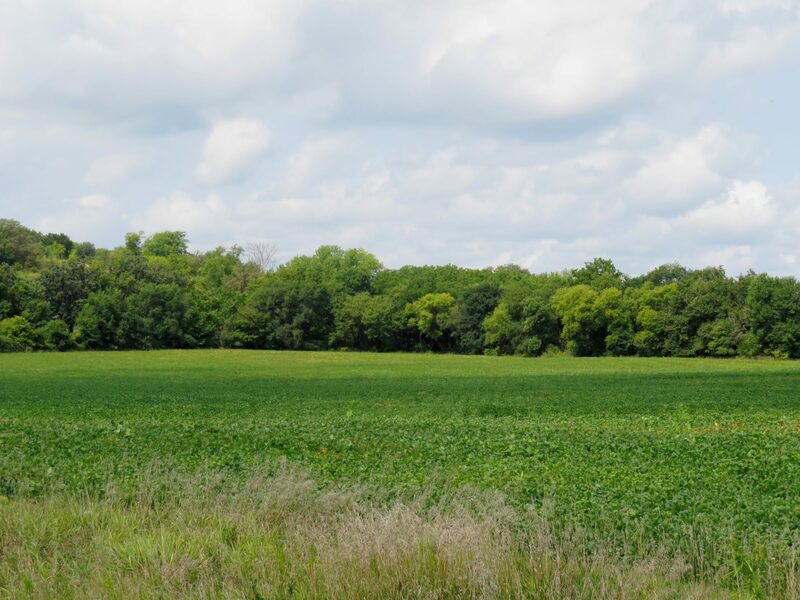 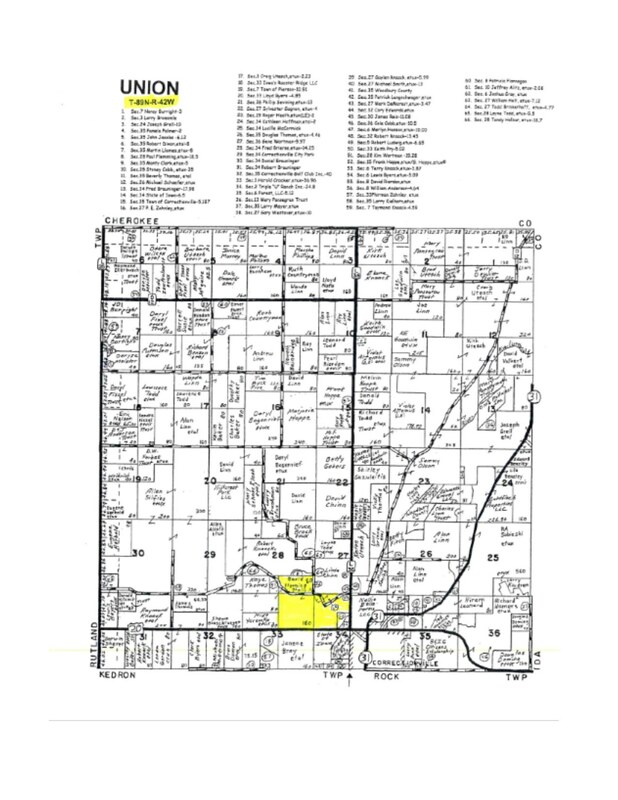 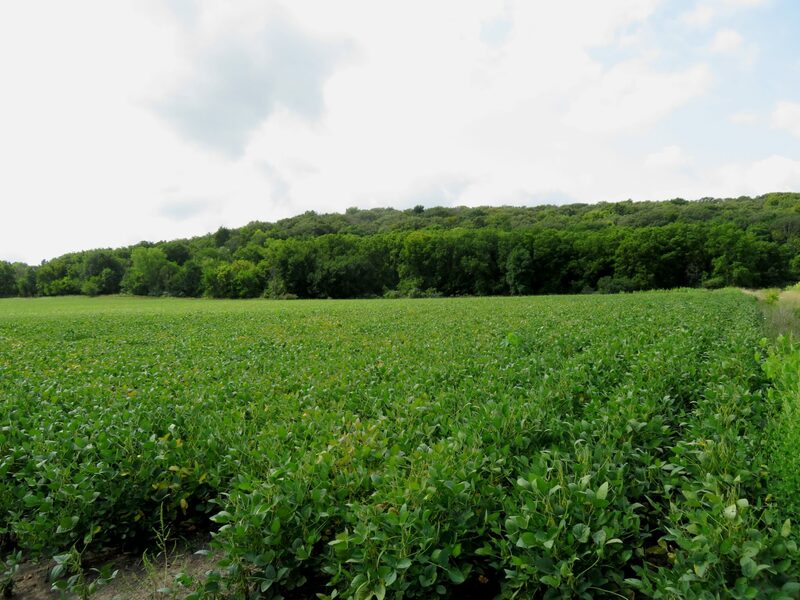 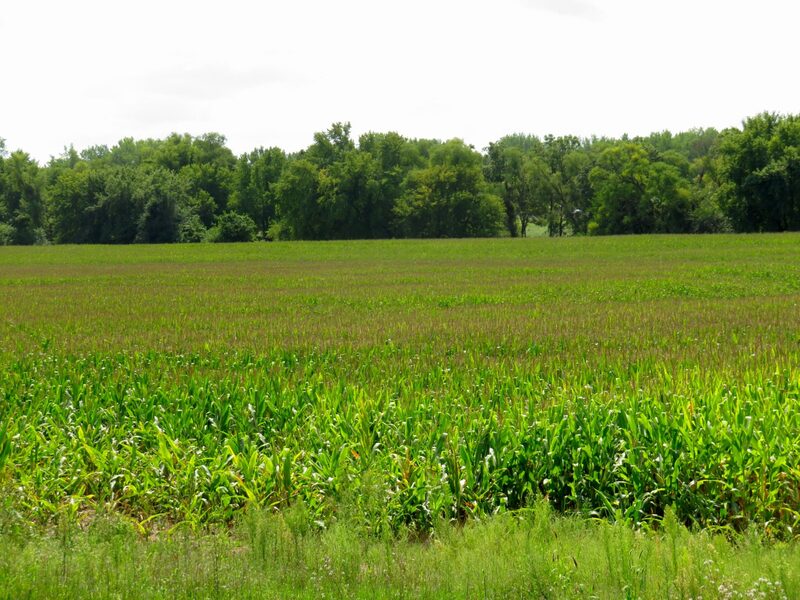 Cropland: There are 2 tracts as well: 1 - 72.8 acre tract on the North side of 150th Street and one piece West of Oceola Ave. & 150th Street that consists of approx. 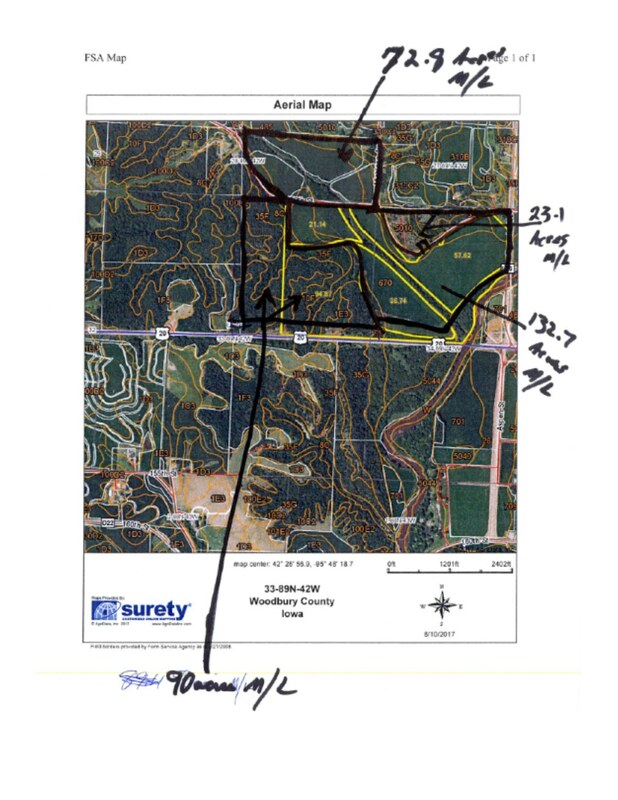 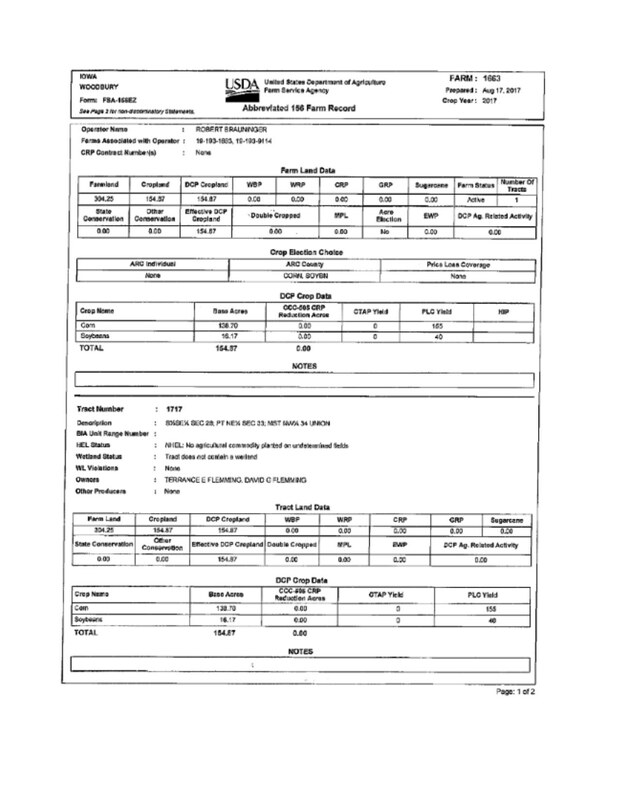 132.7 acres.